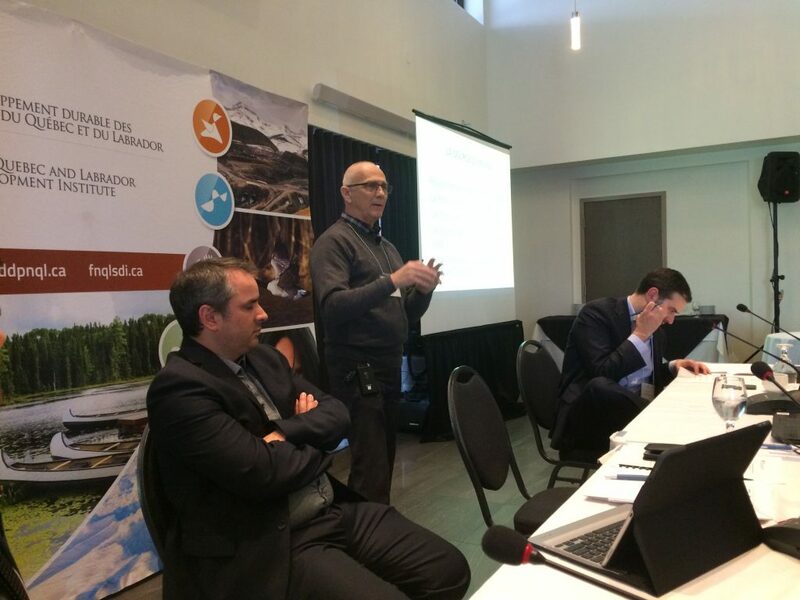 The FNQLSDI held a two-day workshop on Impacts and Benefits Agreements (IBA) on February 21 and 22, 2018, in Quebec City. The objective of these two days was to provide workshops and a networking opportunity for First Nations interested in Impact and Benefit Agreements (IBAs). These workshops combined roundtables featuring the participation of First Nations so that they could discuss various topics and practical advice provided by consultants or professionals who are specialized in IBAs.